FREE! How To Make Raw Vegan TRUFFLES Using NO ELECTRICITY In 15 Minutes! I MADE THIS USING A MOLCAJETE – MORTAR AND PESTLE – IN 15 MINUTES!!! This truffle recipe is simple to make, contains no sugar, and does not require electrical equipment to make. 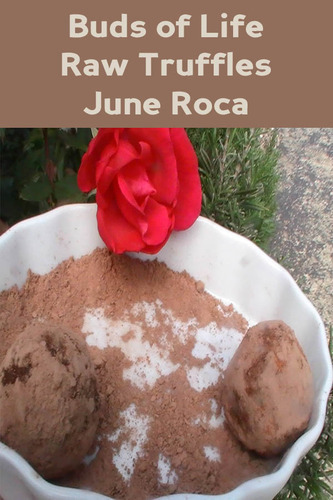 This simple sweet was made in a molcajete ( mortar and pestle made from volcanic rocks by Mexican men). Comment down below if you have any comments or questions. I will assist you. My phone number is 818-319-3882.